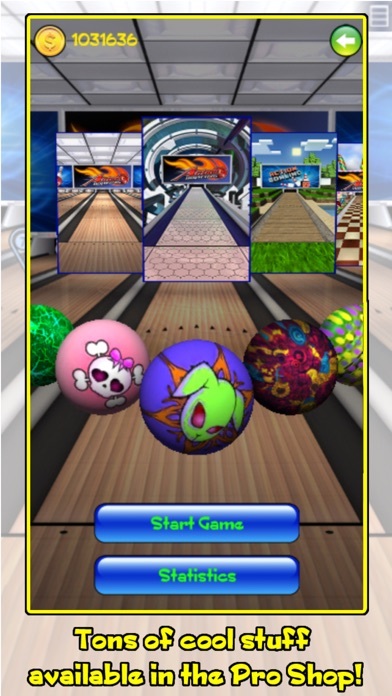 Entirely rebuilt with our latest tech specifically for iOS 11. Should you have any issues, please contact us and we will be happy to help you. 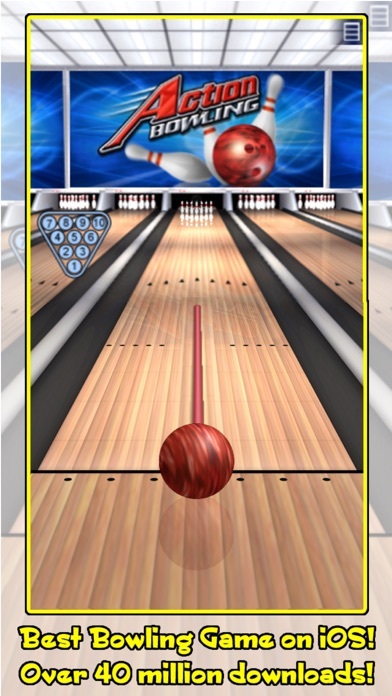 There are several bowling games in the App Store...none is in the same league as Action Bowling, from Kronos Games. 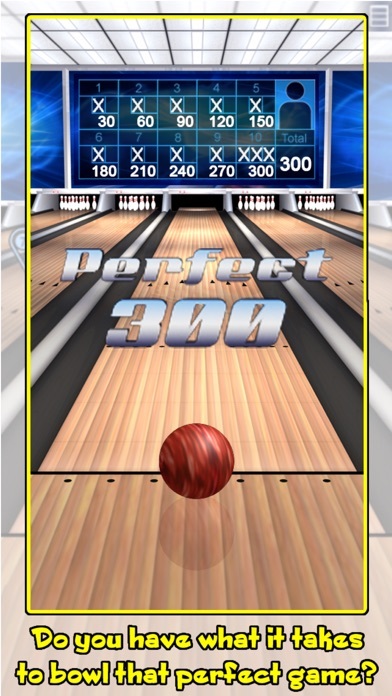 It’s about as close to real bowling as you’re going to get on the iPhone and iPod touch. 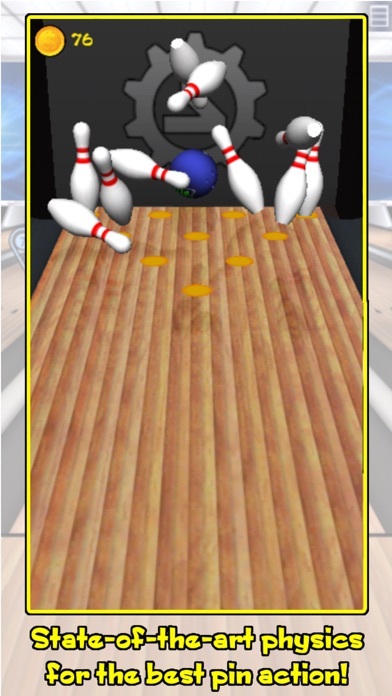 • Professional straight, curve and hook shots.